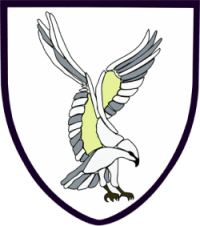 Winnings can be collected from members of the Patron Supporters’ committee or from the office in Bryn road. 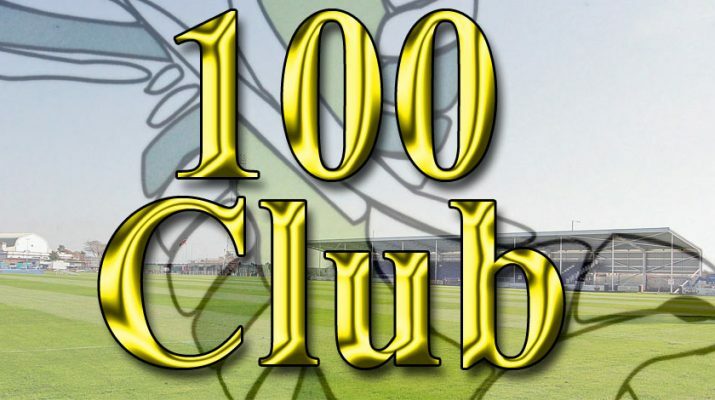 If you would like to join the 100 Club and have your name in the monthly draw, contact the club office or a Patron Supporters’ committee member on match day. The office will be happy to make one known to you. All profit from the 100 Club goes directly to help run the club at St Helen’s.